Insomnia is the inability to obtain adequate sleep over a period of time. Symptoms: One or more of these symptoms may be present. Difficulty in getting sleep, Frequent waking during the night, waking very early, restless sleep. Causes: Anxiety, stress or depression, environmental disturbances. 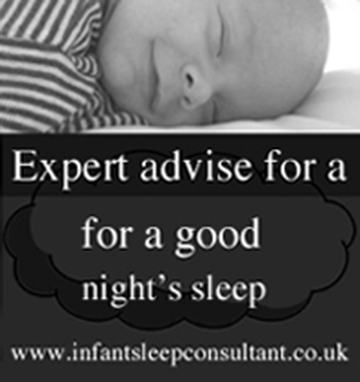 Irregular hours can trigger sleep problems, for example shift work or feeding a baby at night. Treatment in the home: Short-term insomnia usually resolves itself once the cause for the stress has been identified and dispelled. Do’s for poor sleeper: Do try and resolve the problems that keep you awake, do exercise during the day, do develop a bedtime routine-habit helps you sleep, do only go to bed only when you are tired, do take a warm bath (not shower) before bedtime, do get up and read a book or do something else if you are unable to fall asleep within 45minutes. Don’ts for poor sleepers: Don’t take daytime naps, don’t take work to bed with you, and don’t drink tea, coffee and other sources of caffeine in the evening, don’t eat a large, late evening meal or heavy foods before going to bed. When to consult a doctor: If the insomnia becomes so severe that you feel you can no longer cope with everyday life. What the doctor may do: Take clinical history; explain the nature and causes of insomnia treat any underlying emotional problem. Treat any underlying emotional problem; prescribe a short course of sleeping to help break the vicious cycle of insomnia, prolonged treatment is not recommended because of the risk of dependence.